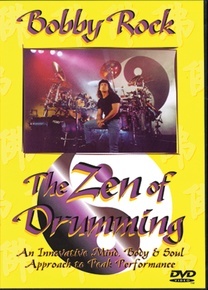 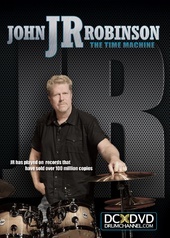 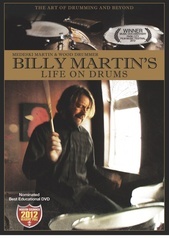 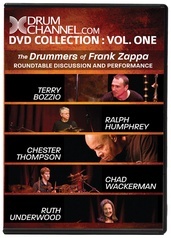 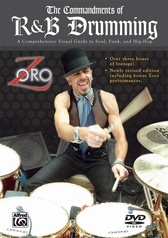 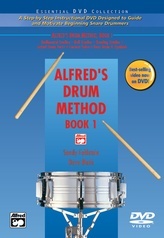 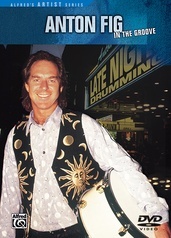 After 11 years and more than 700 drumming exhibitions, Bobby Rock makes an explosive return to the video/DVD arena with the DVD The Zen of Drumming. 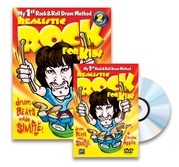 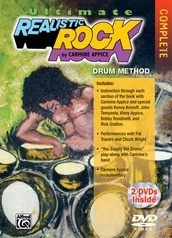 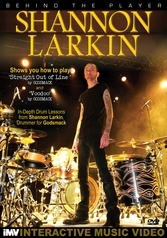 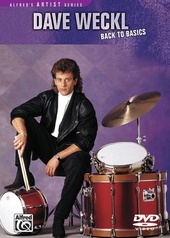 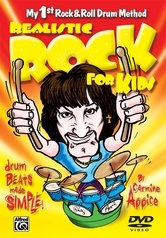 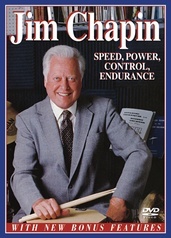 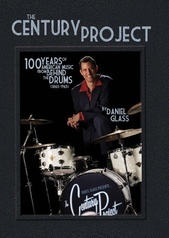 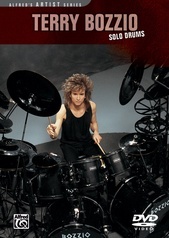 In this groundbreaking three-hour production, Rock shares a lifetime's worth of drumming knowledge as he bases the program on his innovative mind, body and soul approach to peak performance. 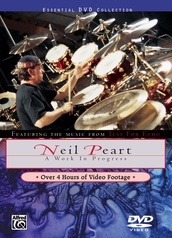 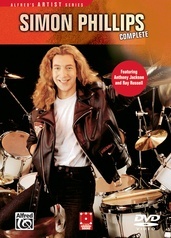 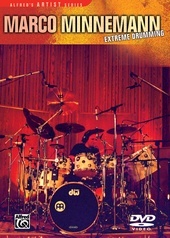 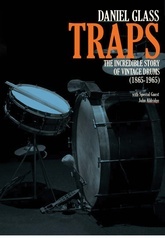 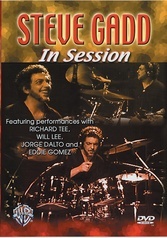 This DVD includes heavy grooves and killer fills, solo performances like you've never seen, and in-depth studies on ghost notes, Latin-influenced groove and soloing concepts. 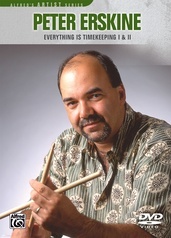 He also covers 4-way independence and soloing, as he breaks down his favorite soloing ingredients and shares his personal practice tips and techniques. Additional topics include the "Octopus" (Bobby's multi-voice groove tour de force), nutritional tips for energy and endurance, and mental preparation strategies and philosophies for getting in "the zone" at will.